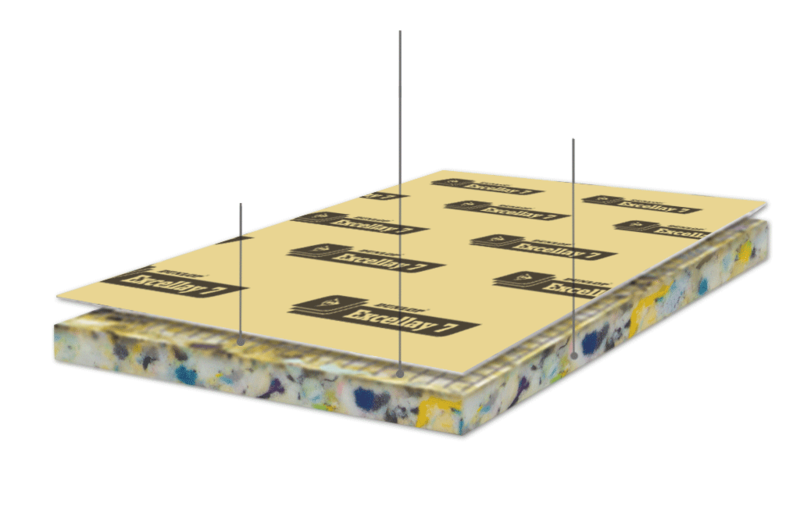 Dunlop Excellay carpet underlay is the best solution for conventional commercial installation environments. 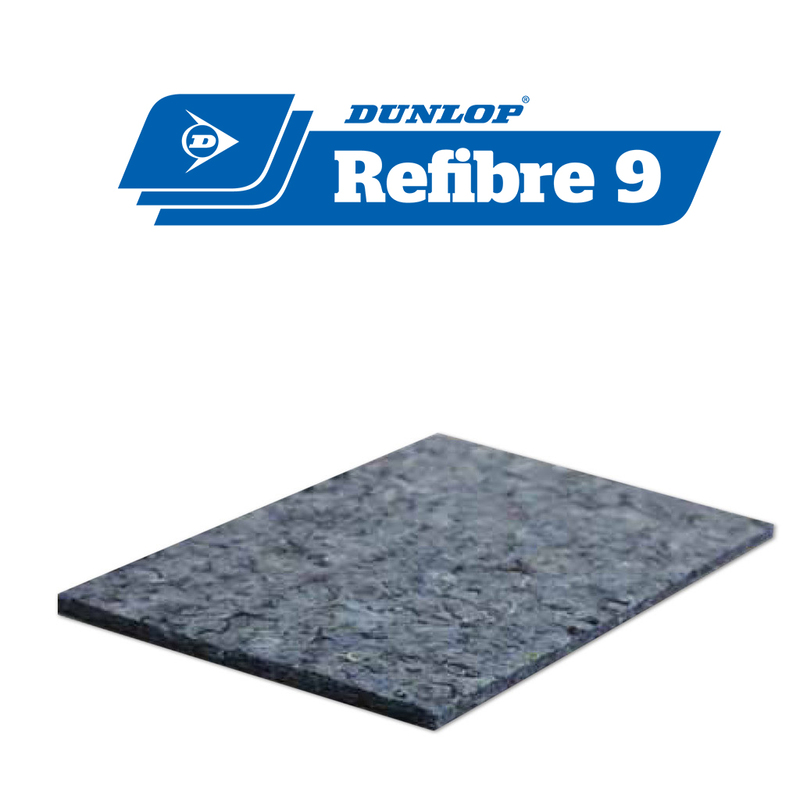 It’s been specially formulated to provide superior comfort underfoot and outstanding durability in high traffic areas. 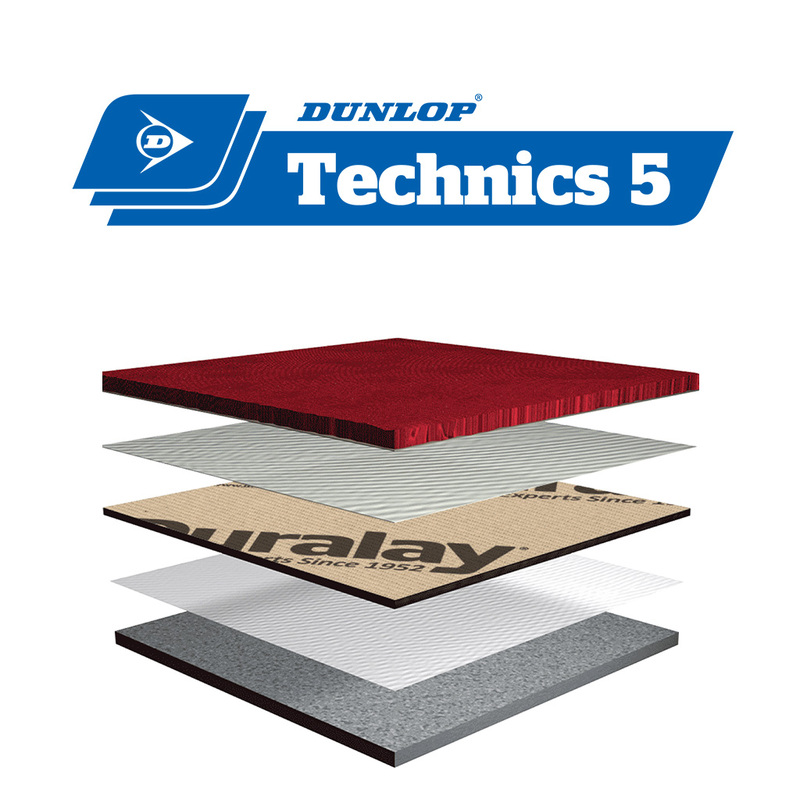 Made from high density, bonded polyurethane foam, Dunlop Excellay is tough and resilient enough to keep bouncing back under continual traffic loads. 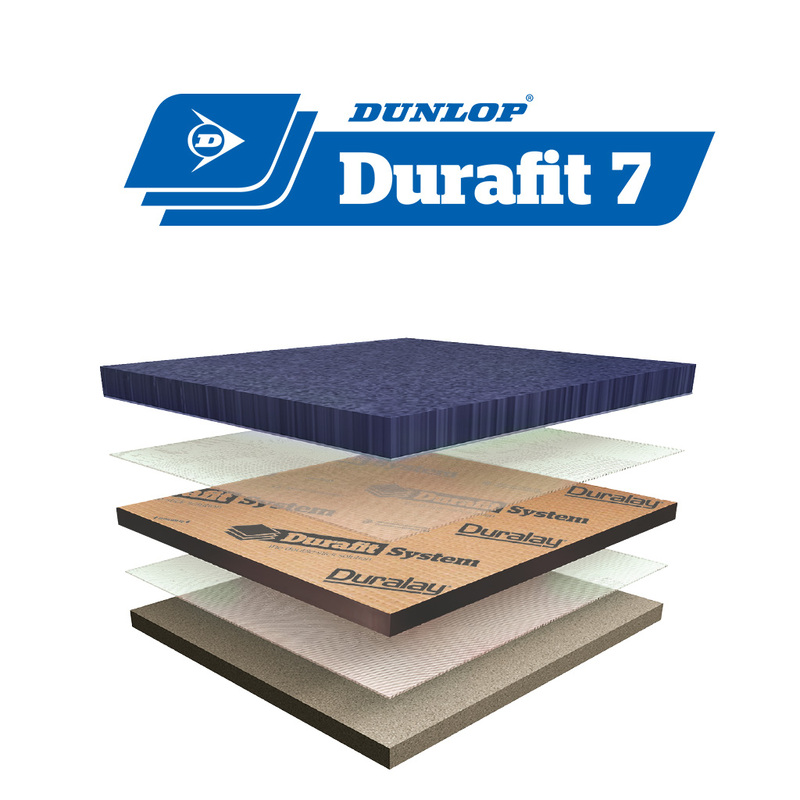 Dunlop Excellay 7 is recommended for Hotels, Conference Facilities, Theatres, Restaurants, Bars and Lounges, Public Spaces, Entertainment and Places of Worship.  *The minimum requirement as set by the NCC is 62 dB. 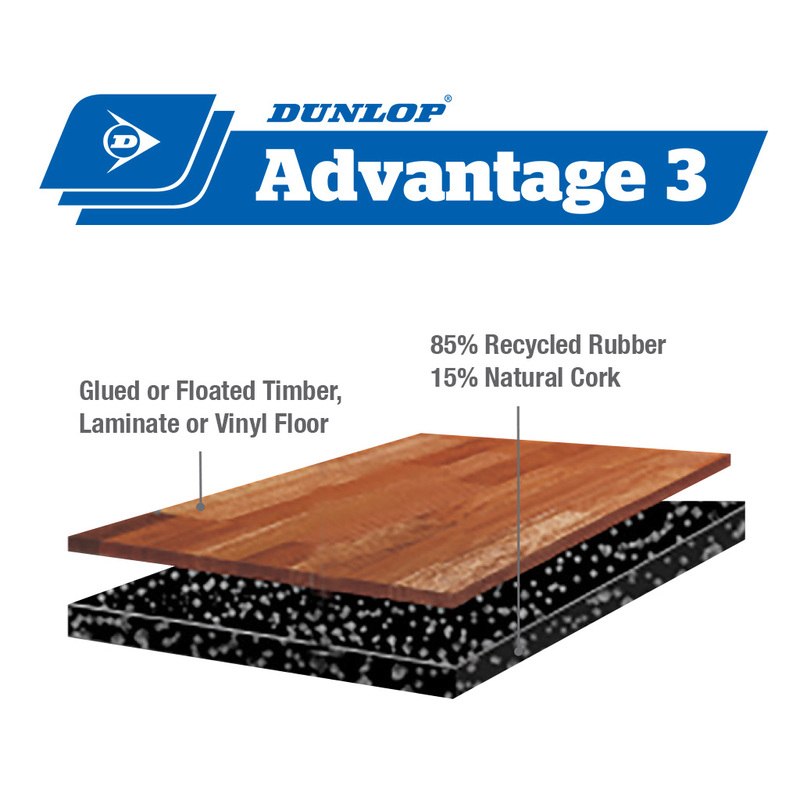 (the lower the dB result for the flooring assembly, the better the acoustic performance). The AAAC has given Excellay a 6 star rating; the highest rating achievable.  This product is manufactured from 90% recycled materials ensuring it is environmentally friendly and sustainable.